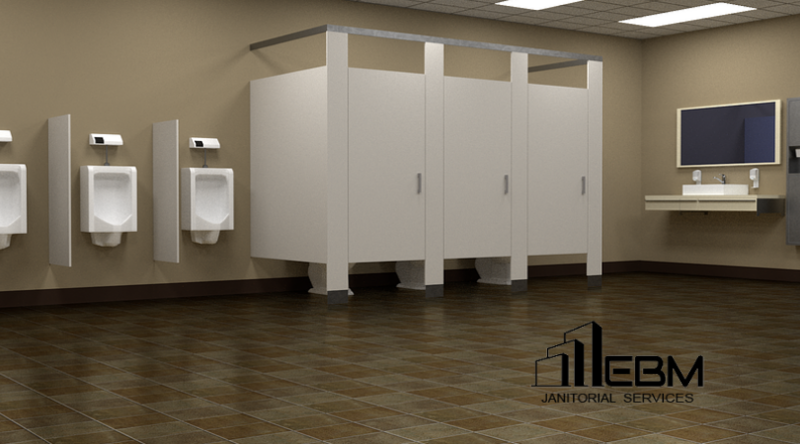 Hiring a commercial floor cleaning company will keep the floors and carpets looking great. 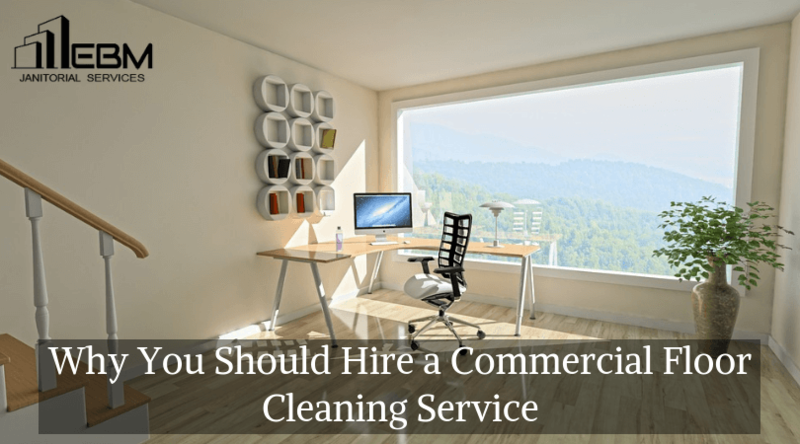 Instead of trying to keep up with cleaning the floors yourself, hiring a professional cleaning company will save you both time and money. 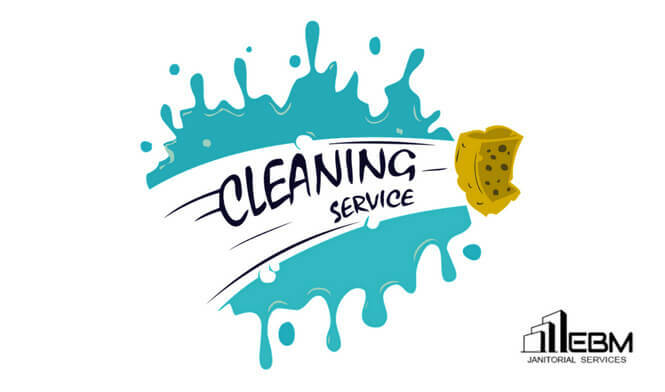 When you need a cleaning or janitorial service that you can depend on, there are certain qualities you should look out for. 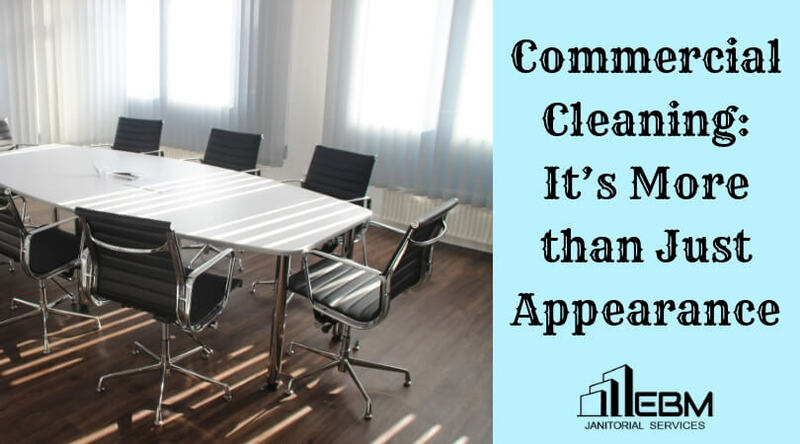 You want to know that when you leave your business and the cleaning crew comes in, you can trust your office will be in good hands.